We build a specially designed septic tank intended for deep burial. 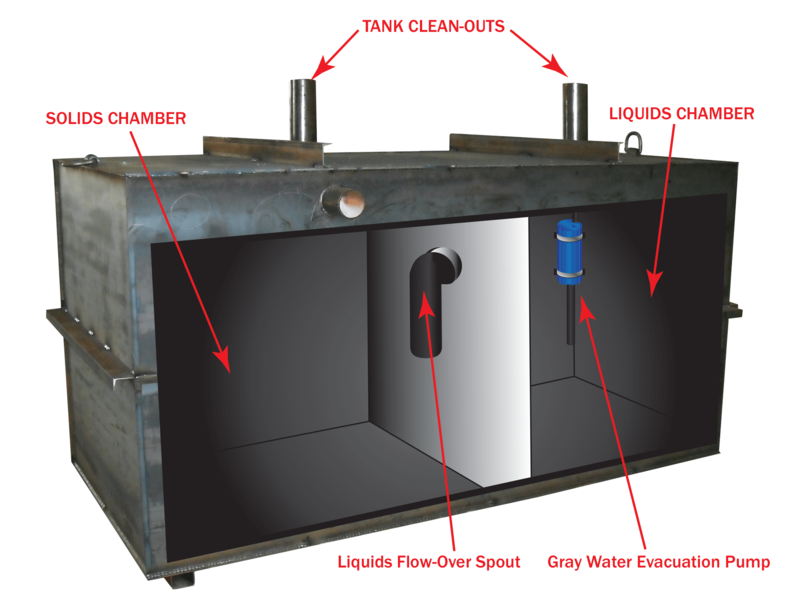 The deep burial septic tanks are made from steel and require no maintenance while the bunker is in use. 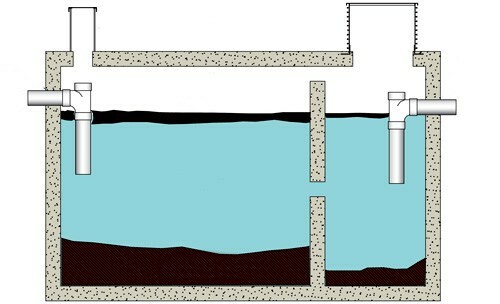 This septic system is definitely the most dependable solution among the sewage options.